​We carry a wide range of top quality products to suit a variety of budgets. 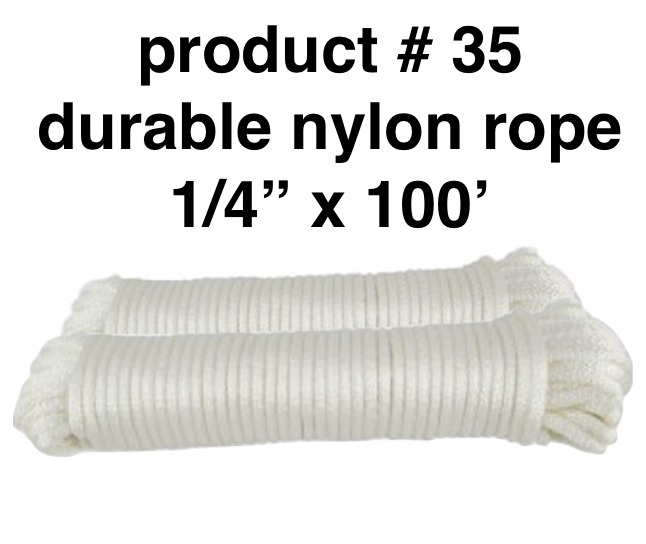 Our most popular products are shown below. Please call, use the contact page, or email for more information on products, current promotions, and custom options. We offer free delivery on orders over $50 in the Omaha Metro area and Moving Made Smooth, Inc. will buy back your unused materials. ​If Moving Made Smooth, Inc. is not unloading your move, it is recommended that the customer purchase or rent moving blankets. Some truck rental companies will also rent you the moving blankets. 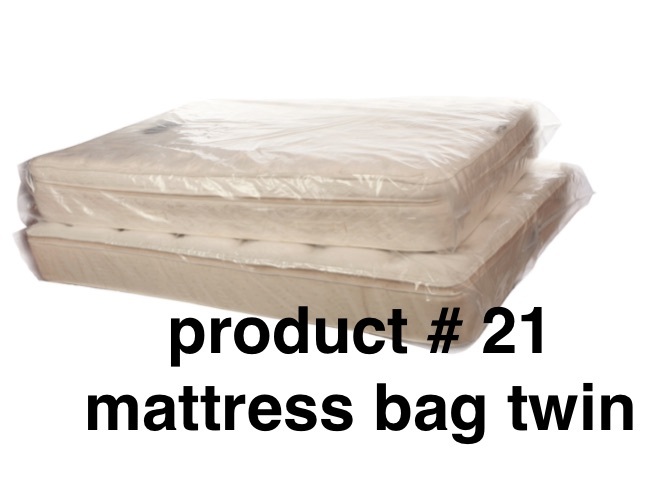 If not, Moving Made Smooth, Inc. suggests purchasing moving blankets from Northern Tool (the image is linked below). The average move will use 12 blankets per every five linear feet of truck space. Moving Made Smooth, Inc. strongly advises AGAINST packing your truck with plastic storage containers. Many of these products can break or flex, causing the entire load inside the truck to shift. This can result in extensive and expensive damages to all the items in the truck. Moving boxes are not as expensive and are most space efficient. Moving Made Smooth, Inc. does not recommend packing used boxes. We cannot guarantee the integrity of the box nor it's contents. 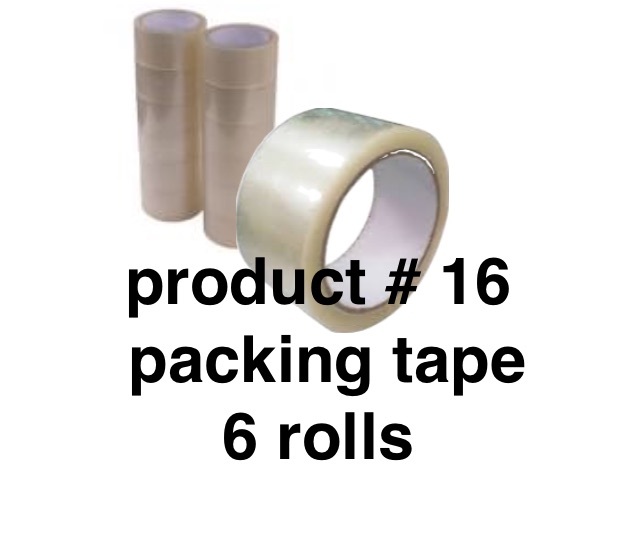 If you decide to pack used boxes for your move, we recommend using packing tape or shrink-wrap to reinforce them. 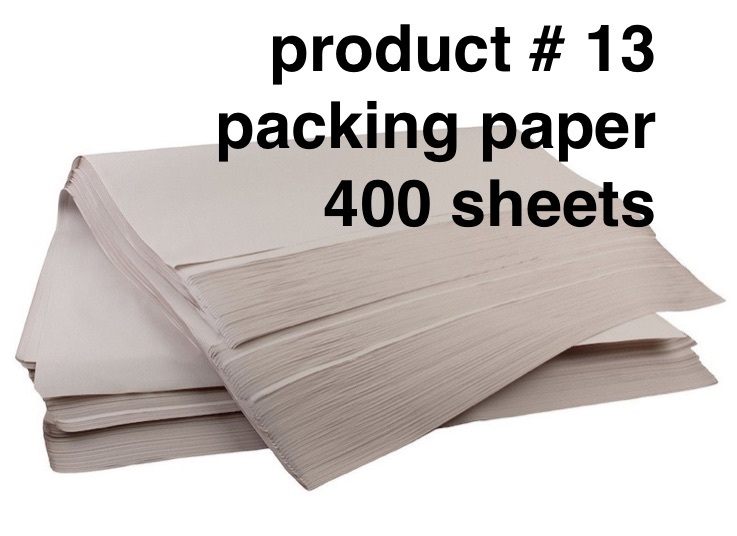 These are ideal for books or any other small, heavy items. 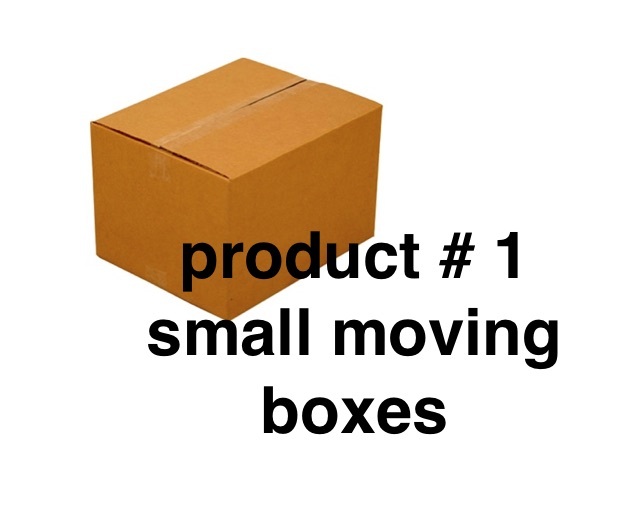 These moving boxes are best used for large, light items or many small light items. 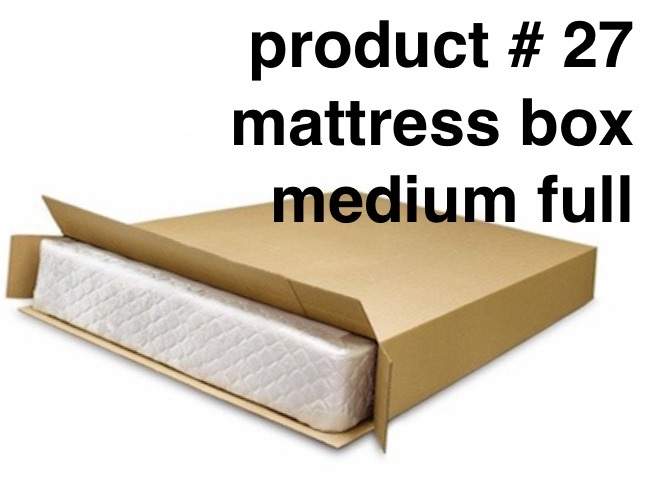 These boxes are best used for very large, light items. 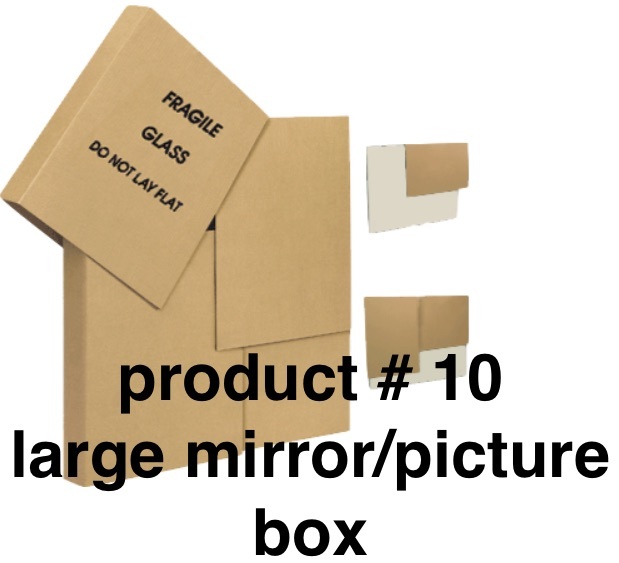 ​These boxes are designed with cells inside to place your glassware and prevent the items from bumping into each other. 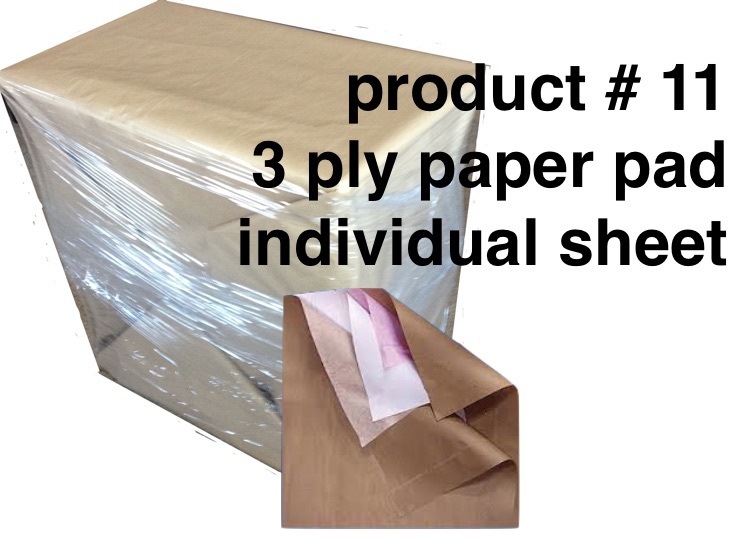 We recommend also wrapping the items in packing paper before putting them in the box. Wardrobe boxes are used to pack clothing. 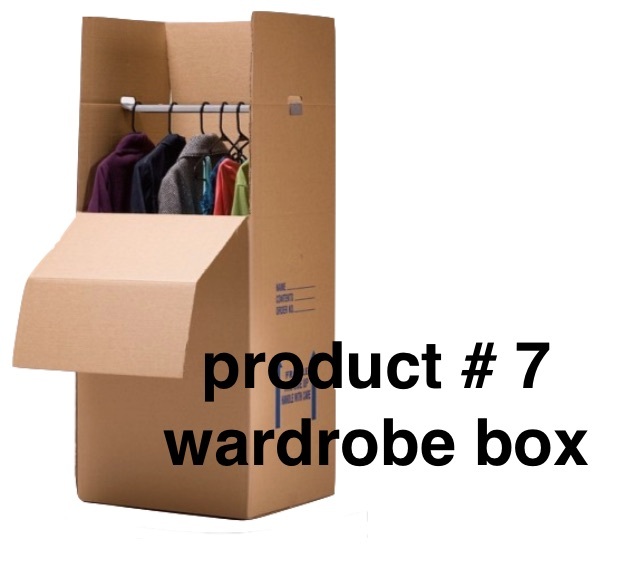 These boxes are useful for wrinkle prevention because clothing is hung inside the box. These are great for expensive or sentimental clothing. packing up art, framed photos, and mirrors so they can be safely transported.The frames are secured by wrapping each of the four layers of cardboard around the edge and can be secured by using packing tape. The object is also frequently wrapped in 3 ply paper pad before being placed in the box. packing large art, framed photos, and mirrors so they can be safely transported. place of a moving blanket (though moving blankets are recommended as the best furniture protection). It is usually used to wrap wooden table legs, chairs, or any other furniture that can be damaged by wear in your moving truck. 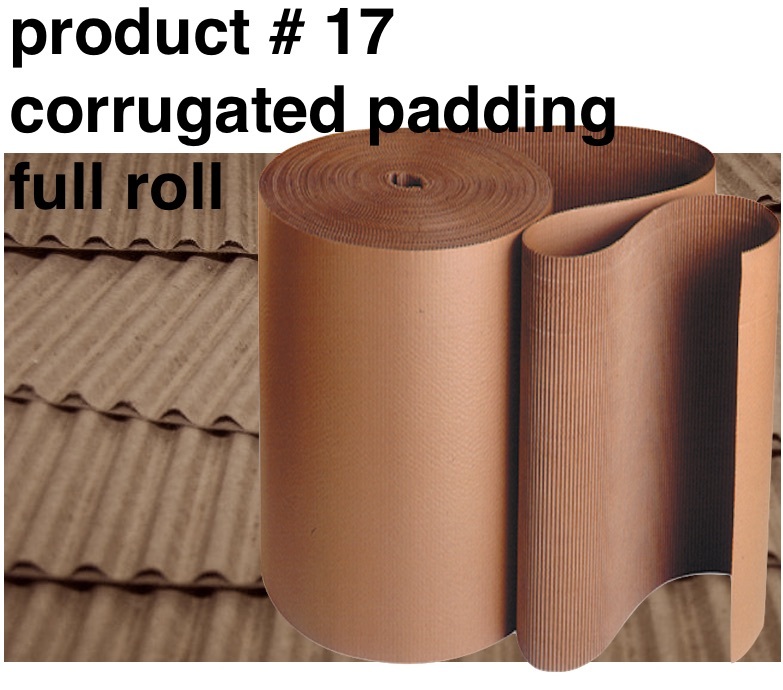 It is often used with shrink wrap or taped with packing tape. place of a moving blanket (though moving blankets are recommended as the best furniture protection). 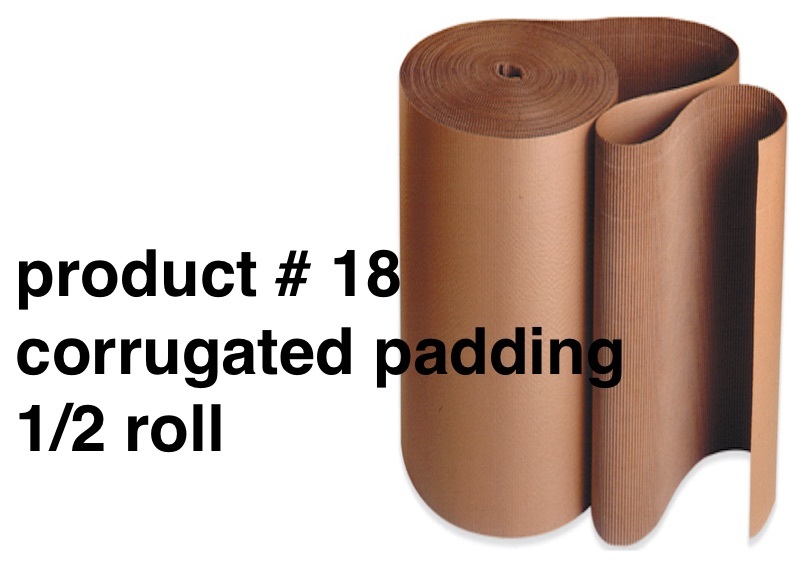 This product prevents damage caused by friction during transport. 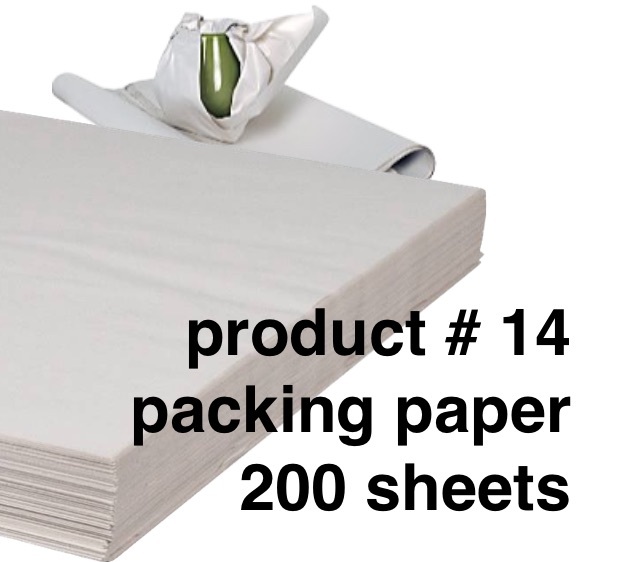 ​Packing paper is highly recommended. 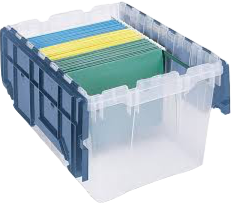 It is very useful when packing fragile items or filling in dead space in boxes (this prevents items from shifting). when packing fragile items or filling in dead space in boxes (this prevents items from shifting). secure boxes closed or to secure packing materials around objects. A 'must have' for any move! 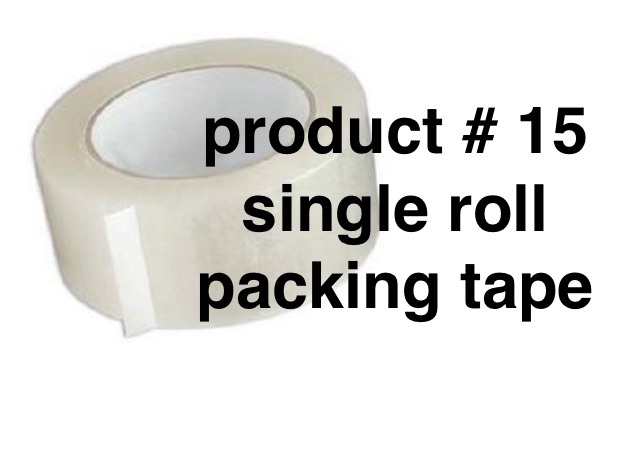 ​Multiple rolls of clear packing tape is advised on moves using 3ply paper pads or rolled corrugate. Packing tape can be useful to secure moving blankets, also. from damage by shielding it from scratches and providing extra padding. 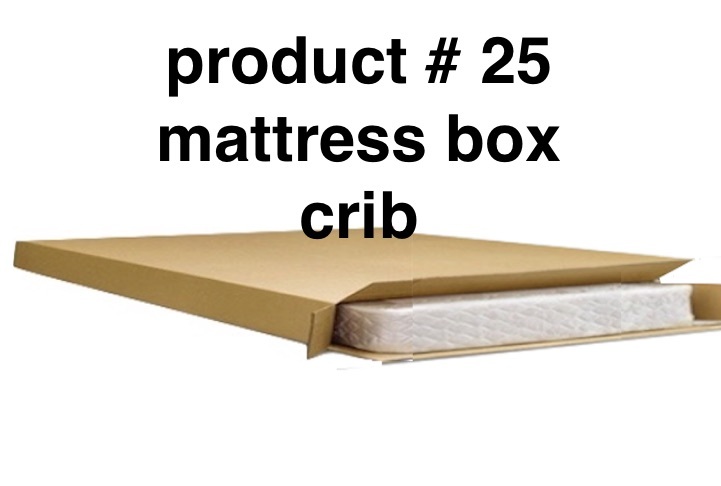 It is secured with tape or shrink wrap. The 1/2 roll is excellent for a few unusually shaped items. 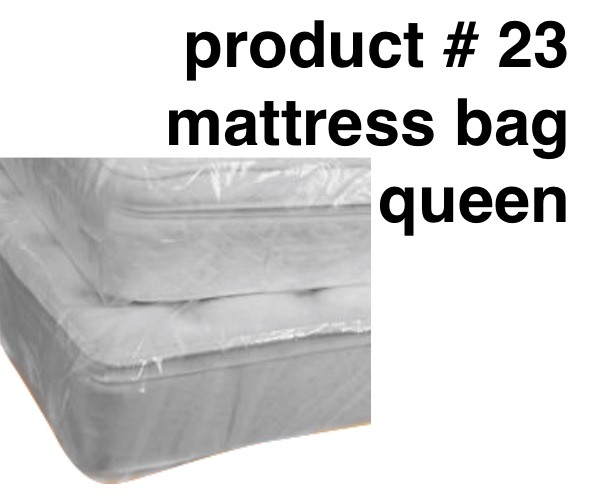 and stains from getting onto your mattress during the moving process. 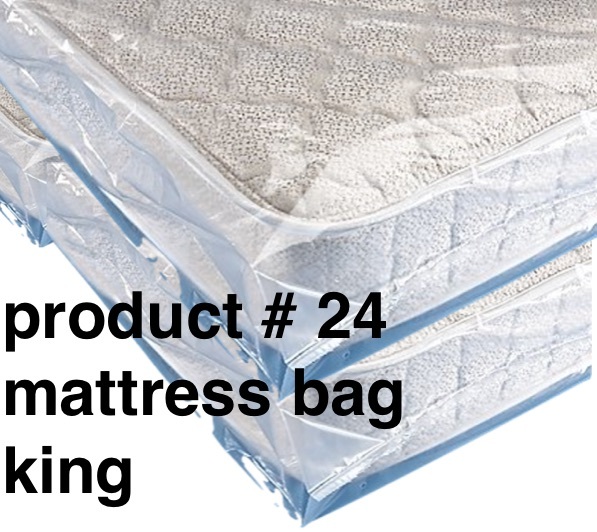 Mattress bags help prevent dirt and stains from getting onto your mattress during the moving process. 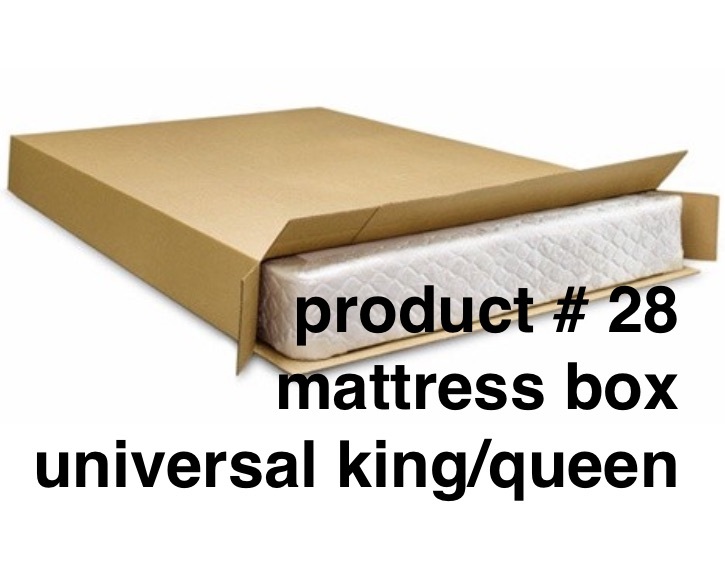 These boxes protect your mattress from dirt, stains, and puncture. 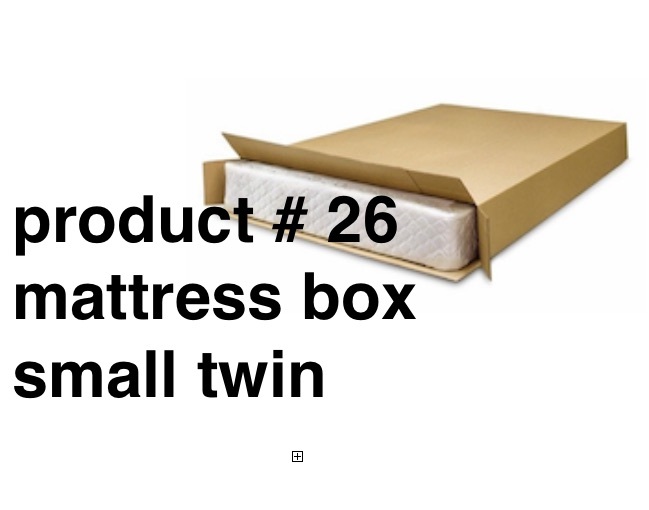 Also, a box provides that extra support to maintain the shape of your mattress. 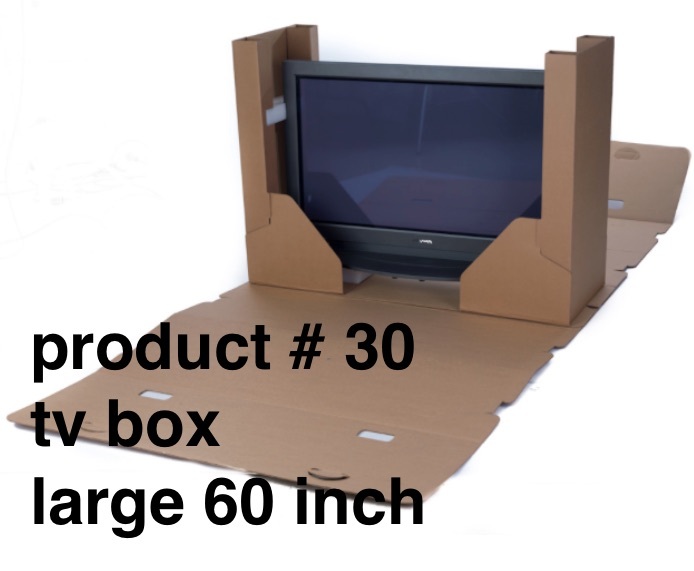 TV boxes are a must for anyone who isn’t in the habit of keeping the box they purchased their TV in. 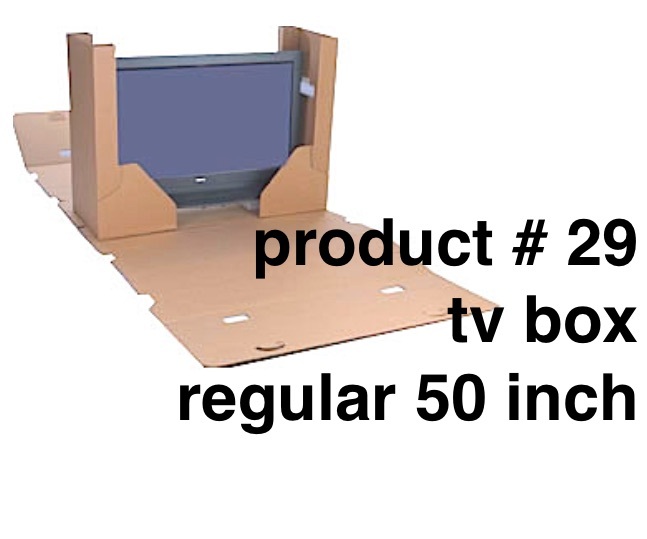 TVs are easily inserted into the box and the front and back flaps can be lifted up and secured at the top. These two items are very useful for packing. Be sure to label your boxes. 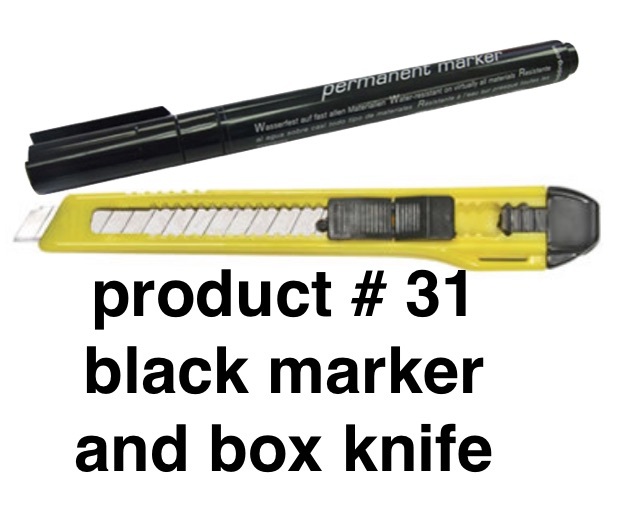 A box knife is for cutting anything from packing tape to corrugated padding. 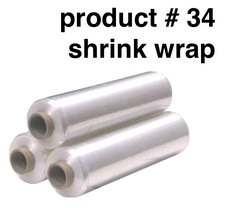 Shrinkwrap (also referred to as stretchwrap) can be used alone to close dresser drawers or wrap pieces of disassembled furniture together. 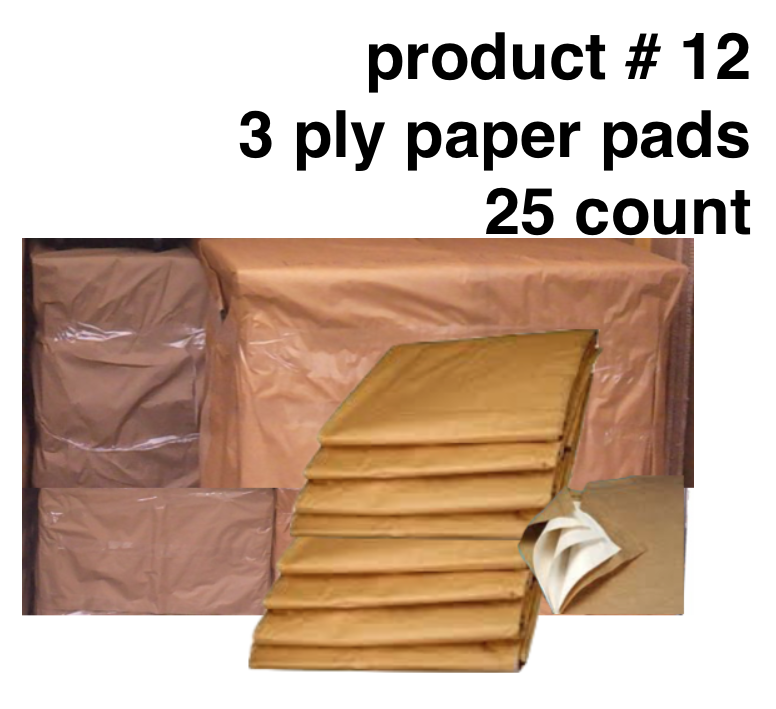 It is also used with corrugated, 3 ply paper pad, and blankets to add a little extra protection and hold everything together. 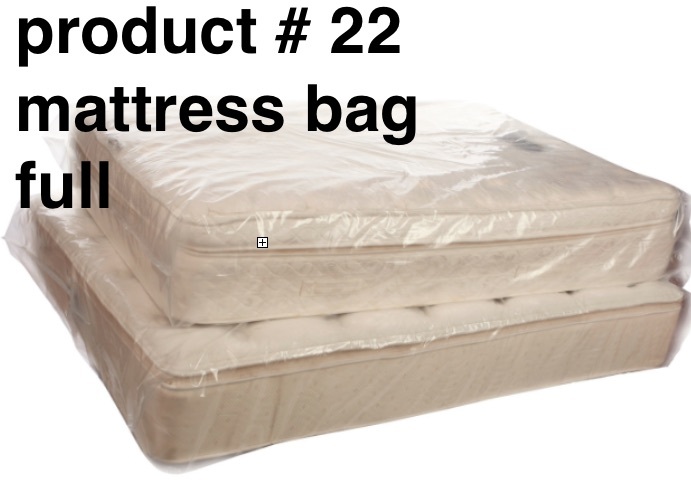 It works great for stain protection also. Rope is used for securing loads to prevent movement of belongings. This is a necessary part of your move and a 'must have' item. 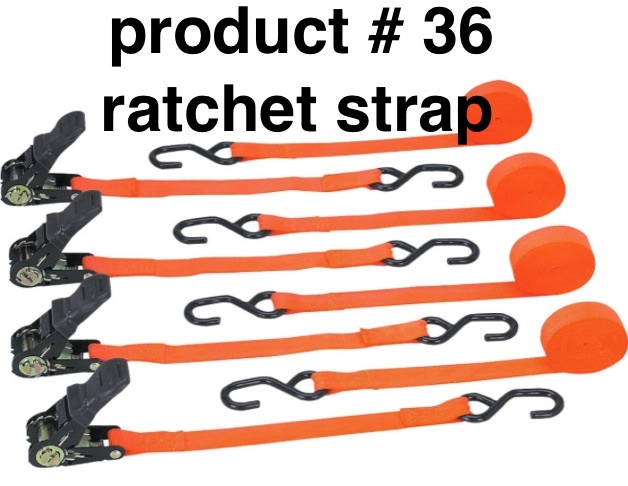 Ratchet traps are used to secure loads into a moving vehicle so your belongings don’t get damaged during your move.